Description: Be right on trend with this chelsea boot wich also provides you with multi-purpose functional style. 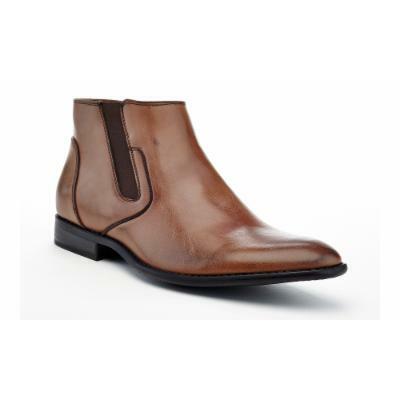 Be right on trend with this chelsea boot wich also provides you with multi-purpose functional style. Enter the details of an online store that carries UPC 190051500786 below. The store's URL must go to a valid product page that has the product displayed with pricing information.